May purchase 2 for yourself and 2 additional as gifts. May redeem 1 per visit. Only valid after 1 pm everyday. Course may close early due to weather. Call ahead for availability. Must use entire value in 1 visit. Food voucher not valid for delivery. The $31 option excludes a cart rental. Valid through: Dec 1, 2014. See the terms that apply to all deals. Courses offer stunning views of the Heber Valley and Mount Timpanogos. Choose between the tamer, flatter Silver Course or the rugged Gold Course. 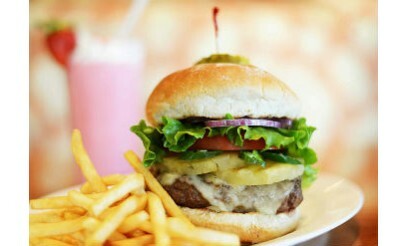 Afterwards, unwind at the Soldier Hollow Grill, a full-service restaurant specializing in freshly made hamburgers and fries. 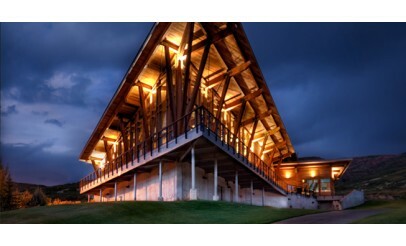 Soldier Hollow Golf Course offers a championship, 36-hole complex built on the mountainside above Midway. 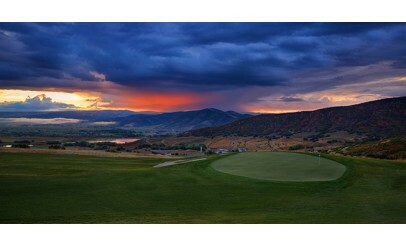 A part of gorgeous Wasatch Mountain State Park, Soldier Hollow was a major venue during the 2002 Winter Olympics. 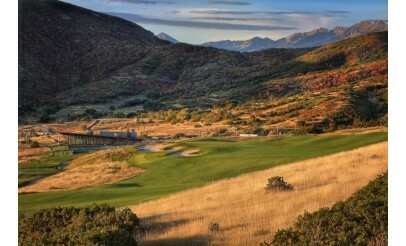 Two 18-hole courses named the Gold and Silver courses offer challenging play and amazing views of the Heber Valley.